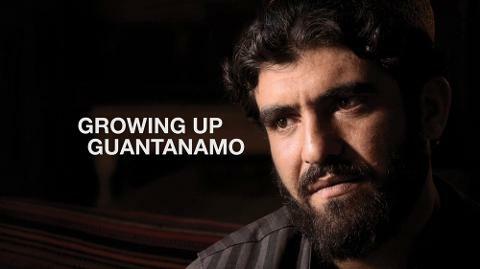 “Asadullah was only 10-years-old when he was arrested and imprisoned at Guantanamo Bay. While working as a tea-boy for an Afghan commander, he, along with 30 other Afghans were rounded up by US soldiers and sent to the notorious military site in Cuba. Branded a ‘terrorist’ he was held for 17 months before finally being released. As a researcher for this documentary, I spent weeks and weeks tracking down American military members who served at Gitmo during a very short period and in a small, super sensitive part of the base. I also served as a secondary cinematographer for the interviews in NYC. It was a lot of work but worth it to get Asadullah’s story out there in such a detailed way.